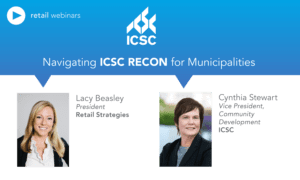 As for the city’s consultants, one that seems to have yielded tangible results was Retail Strategies, which cost the city $90,000 from September 2015 to November 2017. That contract helped the city bring in the restaurants Chipotle and Starbucks near Danville Mall, and the Lidl grocery store down the road from the mall. 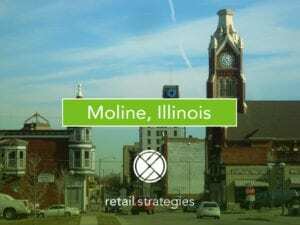 Firms like Retail Strategies have relationships with stores and restaurant chains, and marketing to those businesses is their focus, Larking said. We are thrilled to have been partnered with Danville for three years, during which time Chipotle, Starbucks, Firehouse Subs, and Lidl have opened in the market. It is exciting to see the community grow both its tax-base and quality of life in such a short time. 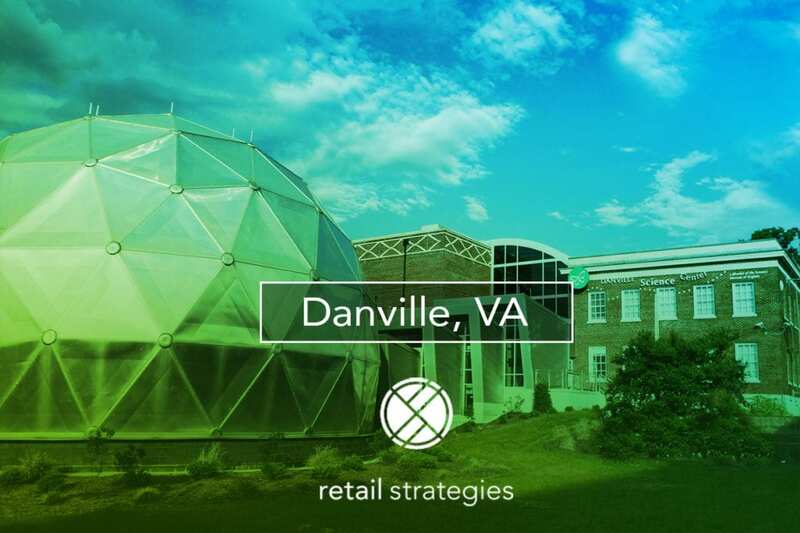 Retail Strategies is a PROUD PARTNER with Danville, VA.